Why We Walk: At Genesis HealthCare, we are committed to improving the lives we touch through the delivery of high-quality health care and everyday compassion. Patients, residents and their families are the center of our work. We believe that by working in partnership with our patients, residents, families, employees, and community at large that we can collectively make strides in areas of advocacy, research, education, and programming. Providing support and resources to those individuals suffering from Alzheimer's disease and their family caregivers is vital. Our hope is that one day there will be a world without Alzheimer's. We remain committed to deepening our relationships, partnerships and work with the Alzheimer's Association, both locally and nationally. 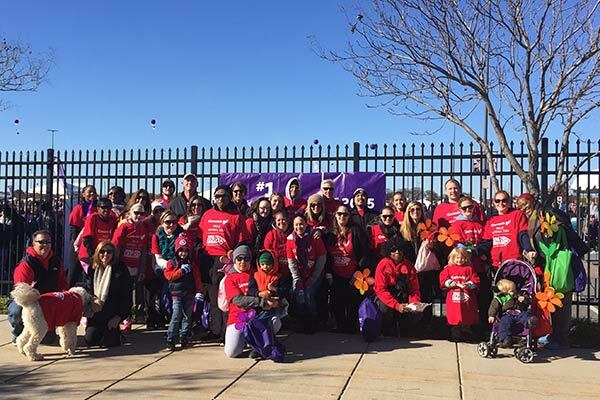 For this reason, we are pleased to participate as a Silver level team in the 2019 Walk to End Alzheimer's National Team Program. This is the nation's largest event to raise awareness and funds for Alzheimer's care, support and research. As in years past, patients, residents, families, friends, employees, co-workers, and teammates across the country will come together and enthusiastically participate in their local community Walks. These events are energizing, meaningful, and enjoyable. 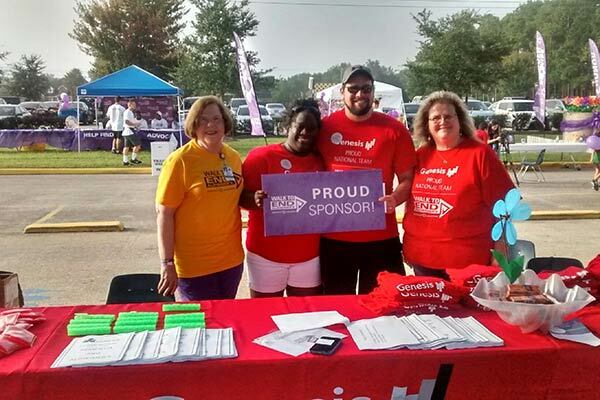 As a care provider for individuals suffering from Alzheimer's disease and related dementias, we at Genesis HealthCare encourage you to join us in participating in and/or supporting your local Walk to End Alzheimer's. 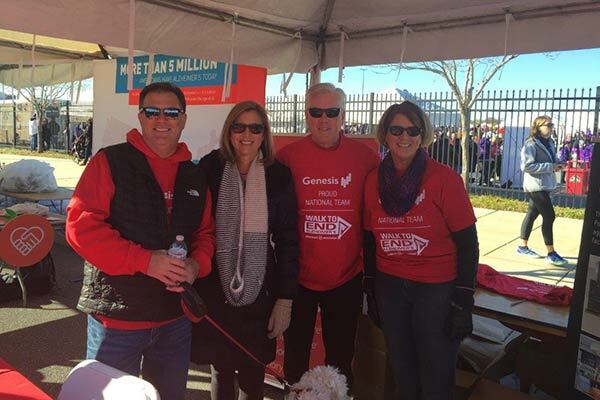 Please consider joining a Genesis HealthCare 2019 Walk Team. Together, we can continue to partner with and support the work of our local Alzheimer's Association Chapters.